Quartz, or engineered stone, is a man made material created from the hardest natural mineral found in granite (i.e. quartz) and an advanced polymer resin. 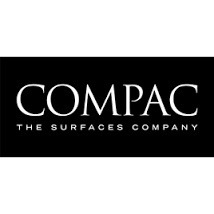 The result is an extremely durable, solid, work surface option, which is available in a vast array of colours and textures that simply couldn’t be sourced ‘out of the ground’. 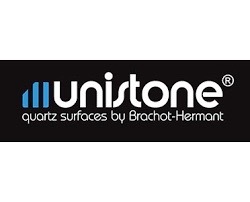 Quartz worktops now rival granite in popularity, due to their contemporary look, colour and pattern consistency. While there are many different manufacturers of Quartz slabs, we only use those we regard as established ‘premium brands’. View the quartz colours available from our suppliers (use your back button on the browser to return to our page).